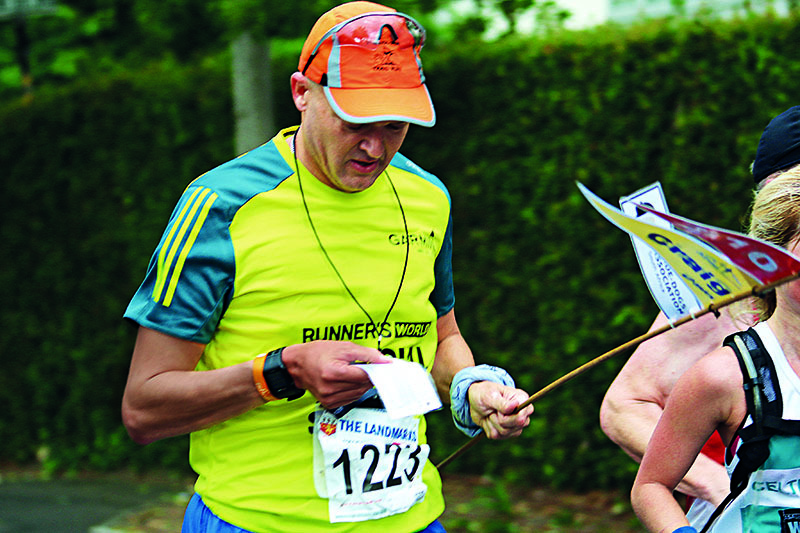 They’re the unsung heroes of every major races: pacesetters. Here’s what it’s like to help others realise their dreams. 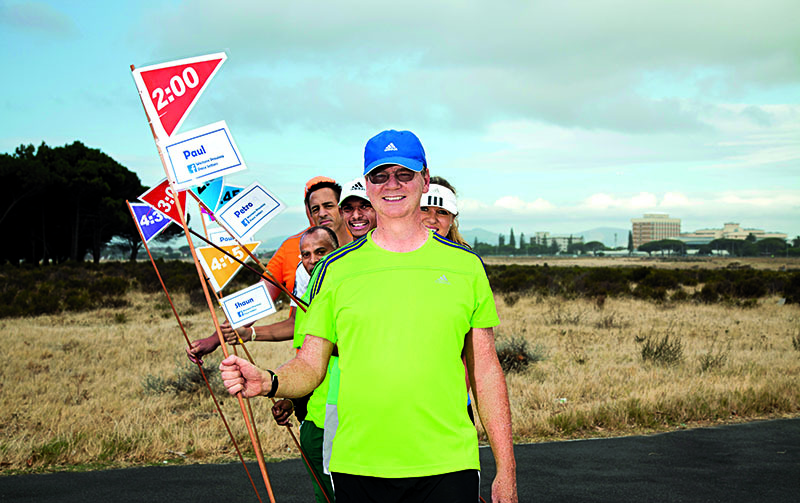 It takes much more to be a pacesetter – a leader who helps a group hit their goal time – than being fast. A pacer has to be entirely comfortable at their assigned average speed, run as evenly as possible, and assume all the stress of monitoring split times. They evaluate course congestion, elevation, and yep, even bathroom breaks to get their followers to the line on time without surging, all while doing complex mental maths. 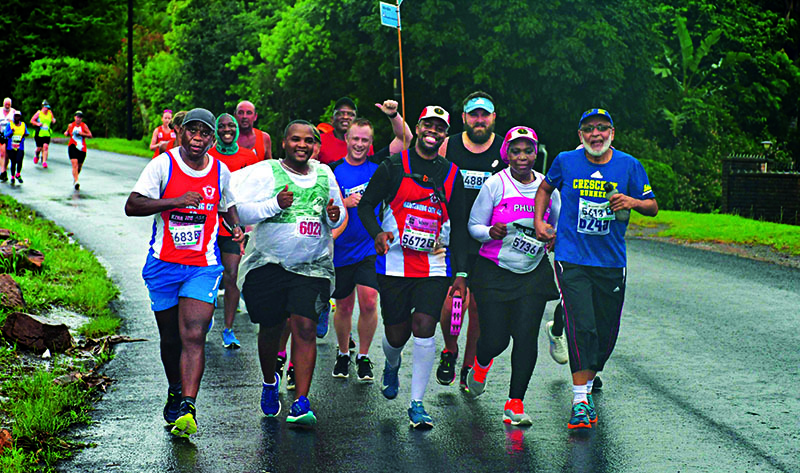 South Africa’s pacesetting leaders share what it’s like to run with dozens of people counting on them for guidance, inspiration, and steadiness. Pacesetting proves that we can work together as a nation. Everyone is the same when they put on their running clothes. It doesn’t matter if you’re a doctor, a lawyer, white or black, everyone has one goal… to reach the finish line. My marathon PB is 2:31, but now I run the sub-5-hour buses for most of the big marathons. Sometimes running more slowly can be harder, but the rewards in helping people reach their goals outweigh any personal goals I have now. I’m aiming to run 500 marathons by 2020, and I’ve been a pacesetter in 291 races. Van Heerden told Runner’s World. The Western Province Pacesetters have been going for a good 10 years now. We started off with 10 people, but now we have a group of about 50 who are very active. We paceset around 30 races a year, but only do races with over 1 000 participants. There’s a constant demand for us to be at races, and we get requests all the time. 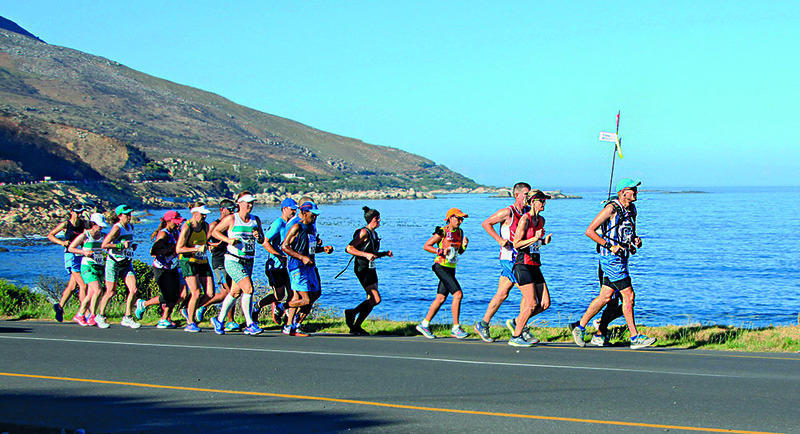 It’s more emotional when you paceset at the longer races, like two oceans. People go through a journey to get to the finish line, and get overwhelmed when they finish. We only started the KZN Pacesetters in 2017, and I ran my first race as a pacesetter on my own. Then it grew, and we have 12 or so regular pacesetters at the moment. 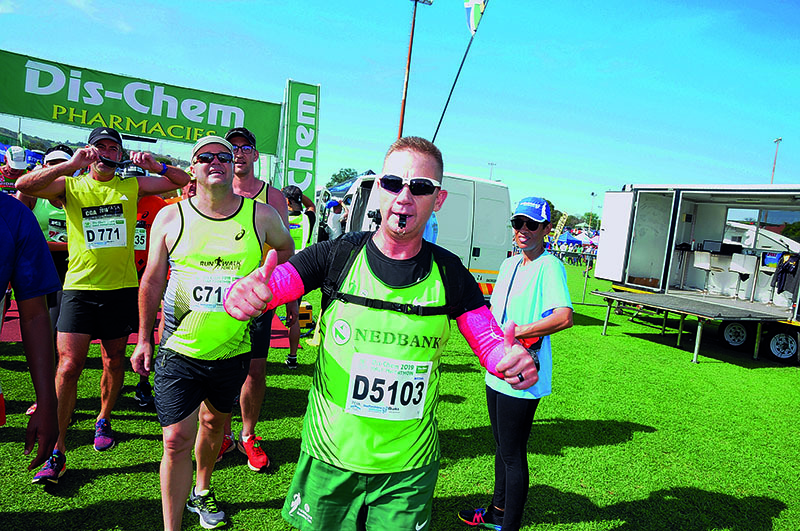 We try and focus on the big races in KZN, with the Maritzburg Marathon being one of our most popular events – we had 13 guys there this year. The first time I ran a marathon in under five hours, I paceset it. I know it breaks all the rules in the pacesetting guide, but knowing I had the responsibility to help people reach their qualifying times for Comrades and Oceans was a serious motivation. I didn’t tell anyone until the 40km mark, because I think no one would have followed me! – Mdhluli told RW. Lightweight dowel wood is used for flagpoles, with small flags that don’t get whipped around in the wind. The perfect chart takes into account the profile of the course, and a fade factor at the end. An easy-to-see display with splits is the key to ensuring you’re always on track.